Shape editor for 3D printer. A desktop application built using Python and Qt. 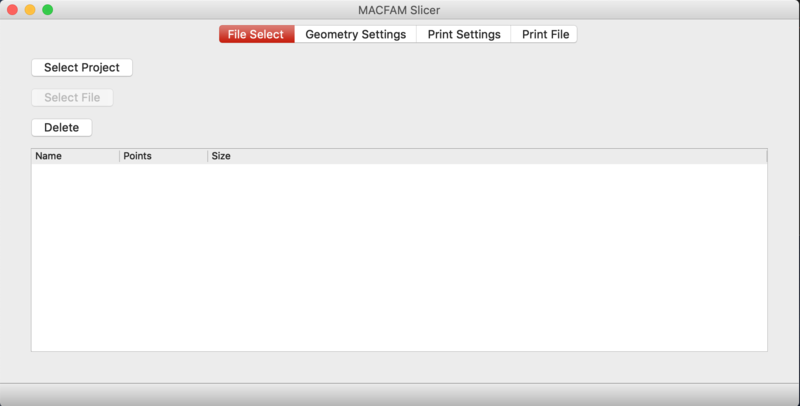 This project is an effort to create an easy to use graphical user interface for the MACFAM 3d slicer system. The GUI and the 3d Slicer source code is developed using Python. 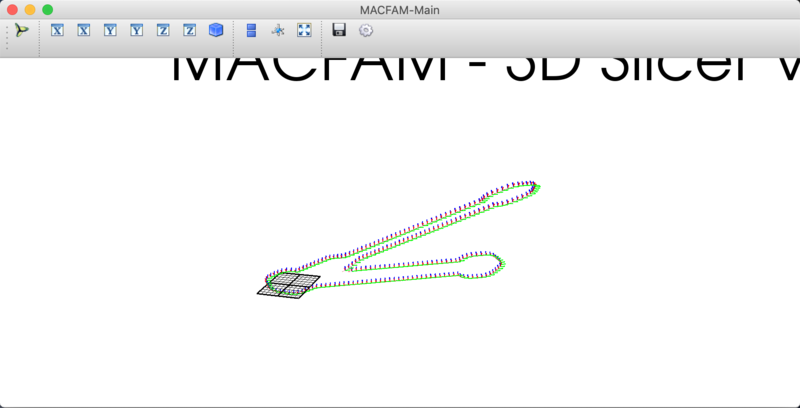 The MACFAM 3d slicer is robotic printing arm used to perform curvilinear print jobs to create parts and part reinforcements for the aerospace and prosthetics industries. 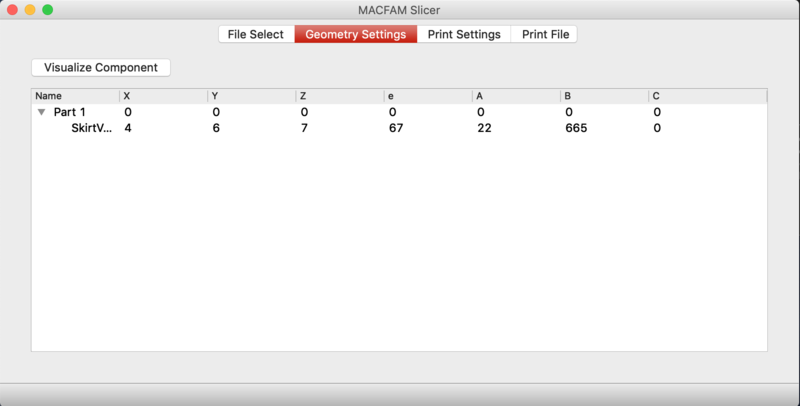 The slicer application allows a user to load component files and combine them into parts. The parts can then be manipulated through various means to translate and rotate them in space, as well as changing various settings like the nozzle orientation for the robot arm. 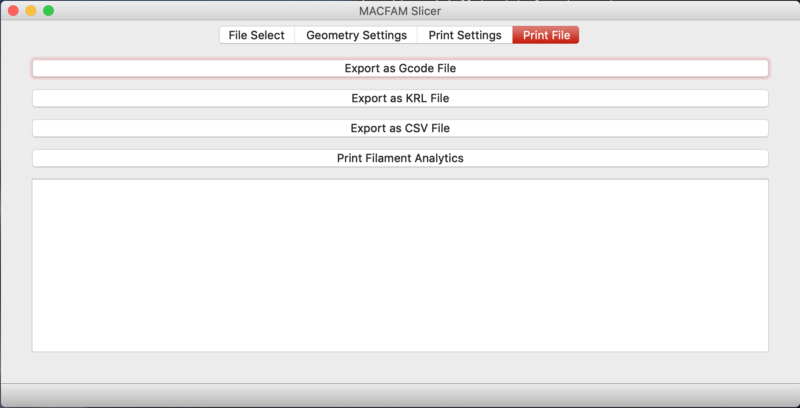 When these manipulations are done, the parts can be visualized and then output to gcode, krl and csv files, which contain instructions for the print. Clayton Corbin, Wylie Gunn, Connor Steffy, Stephen Smero, Maxwell Villaire. Wout De Backer, Post-Doctoral Researcher. USC McNAIR Center.